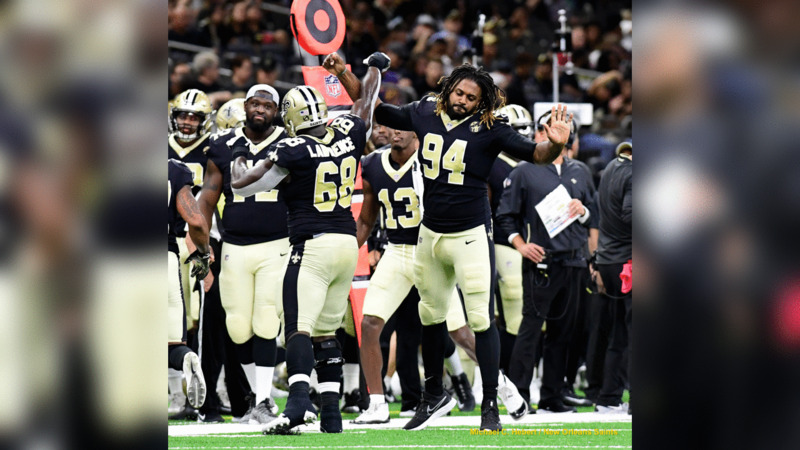 New Orleans Saints defensive end Cameron Jordan continued to lead the charge for the Saints defense in 2018. After being voted a captain by his teammates during the 2018 training camp, Jordan put his foot on the gas pedal and never let up. The 6-foot-4 defensive power house finished the year starting 16 games and tallied 12 sacks, 49 tackles, six pass deflections, one forced fumble, one fumble recovery and 21 quarterback hits.  Jordan was selected to his fourth Pro Bowl and voted second team All-Pro. BEST GAME: The eighth-year veteran's best game came in AT&T Stadium when the Saints took on the Dallas Cowboys on Nov. 29. After exploding off the line snap after snap, Jordan finished with two sacks, seven tackles (two for a loss), one forced fumble, and one fumble recovery.